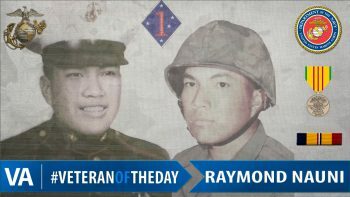 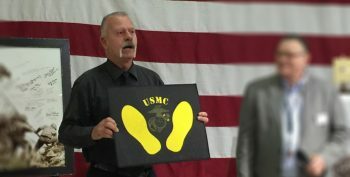 Marine Corps Veteran Raymond Nauni was one of the first Comanches to serve in Vietnam. 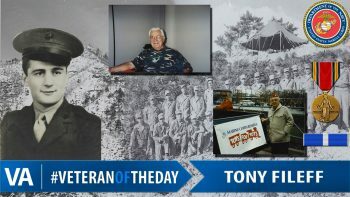 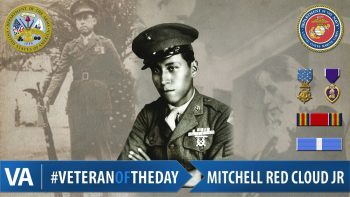 #VeteranOfTheDay Mitchell Red Cloud Jr.
Mitchell Red Cloud Jr. was posthumously awarded the Medal of Honor for his actions during the Korean War. 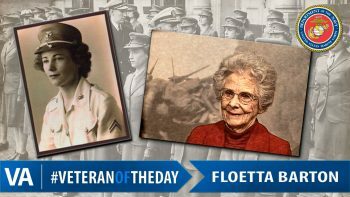 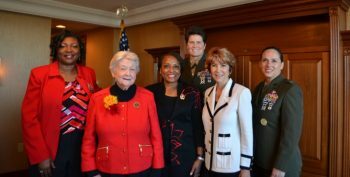 Marine Corps Veteran Floetta Marie Brown Barton served during World War II. 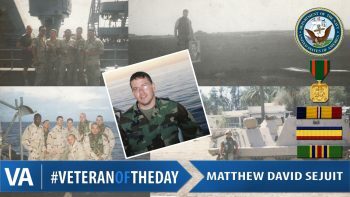 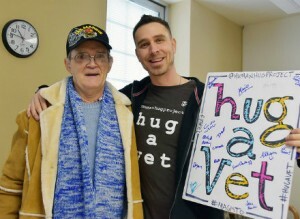 Navy Veteran Matthew David Sejuit deployed to Iraq twice in his career.